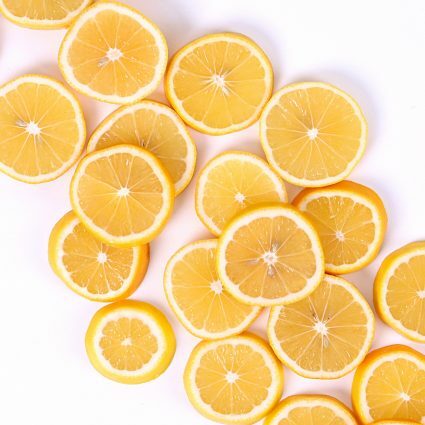 Meyer lemons are quite the treat for any home cook. They aren’t your ordinary, sweet-tangy lemon that’ll make your mouth pucker. Here are 5 ways you can use Meyer lemons!